The Costa Blanca with its picturesque towns, beautiful beaches, wonderful houses and villas and more than 300 sunny days per year, counts among one of the healthiest climates in the world. Cities such as Moraira, Calpe, Benissa, Benitachell, Javea and Altea have grown strongly since the 60s, also due to the growing number of real estate buyers. Thereby also the volume of construction, respectively the construction of new properties at the Costa Blanca has increased again. Not only therefore the Costa Blanca one of the motors of the Spanish economy. 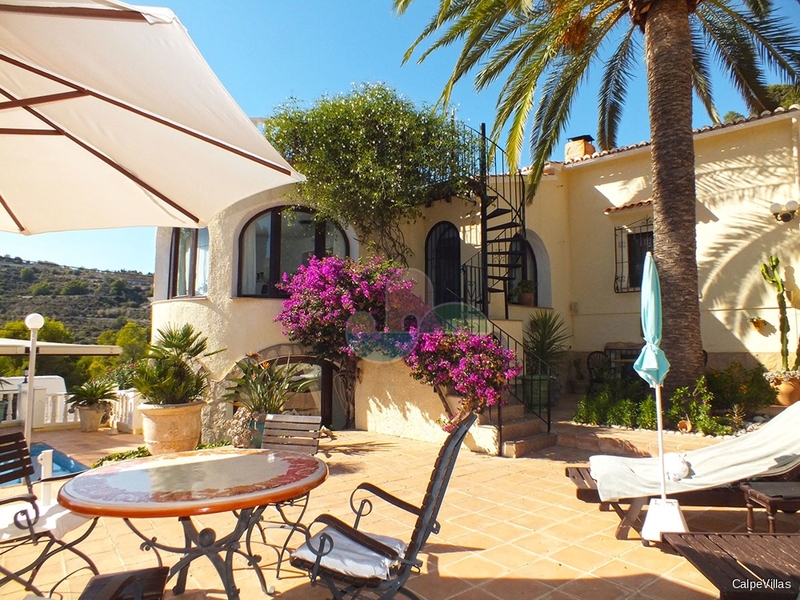 Owning your own property under the southern sun in Calpe, Moraira or Benissa is the dream of many people. To live where others are on holiday, move the retirement home to the Costa Blanca and enjoy the mild climate, or the own holiday home in the south, a financial investment, etc. 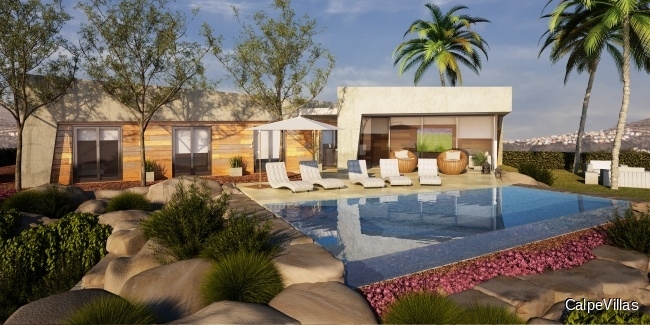 There are many reasons to invest in a property at the Costa Blanca. Find your dream property now With competence and reliability CalpeVillas helps you to realize your dream of a property at the Costa Blanca. We offer a wide selection of houses, homes, exclusive villas, bungalows, apartments, fincas and building plots in Moraira, Calpe, Benissa, Benitachell, Javea and Altea. You can find a selection of our properties on this website. Let us know your requirements on your dream home, the more detailed the better. Receive information of properties that match your requirements and wishes. If we do not have the property of your dreams in our portfolio, we will find it for you! You want to build your own house? Talk with us: We plan and build your dream home at the Costa Blanca. Since more than 50 years and within three generations the Real Estate Agency and Construction, has been our work and our passion. 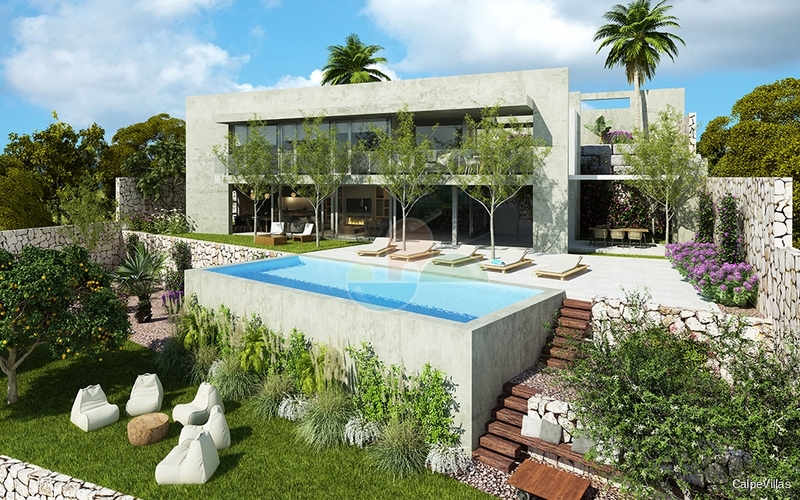 CalpeVillas, is a one of the leading Real Estate Agencies and Building Companies of the Costa Blanca in Spain, with more than 600 properties, including villas, houses, chalets, plots, apartments, penthouses, etc., in Calpe, Benitachell, Moraira, Benissa and Altea . Our experienced team is highly trained and attends you in several languages, English, German, Italian, Spanish. We have translators for Russian, French and Dutch clients. Our team comprises of realtors, appraiser, architect-engineer, technical architect, a lawyer specialized in real estate transactions, accountant and financial advisor and a large group of professionals in our business.